If you already have a child in school, we hope this site will be source of continuous information that celebrates all that is great about Manifold Church of EnglandAcademy. If you have any comments or questions regarding the contents of this website or the school in general, please don't hesitate to contact a member of staff. 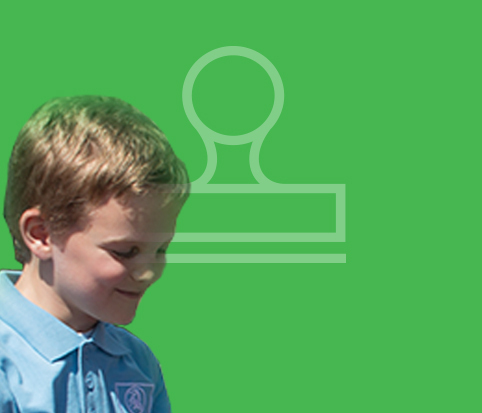 For those who are new to our website and school, Manifold Church of England Academy aims to give your child the very best primary education, preparing them for their future life in secondary school – and beyond. Every child is an individual, and at Manifold we try to develop and nurture individual talents and personalities, as well as stressing social values and the importance of responsibility and self-discipline. So we expect the very best of all our children, both academically and socially. 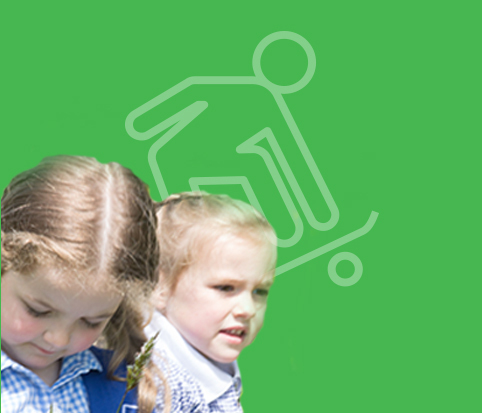 Manifold also provides an environment of safety and care that supports children as they grow and learn. 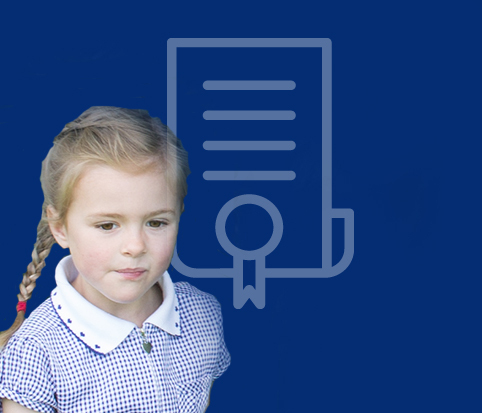 However, we are a registered primary school so can accept children in Years 5&6 (ages 9-11). 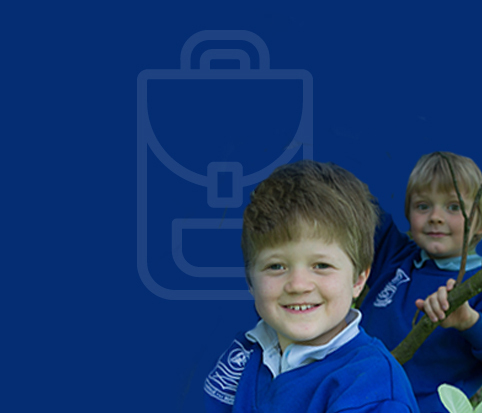 Our school is set within extensive grounds (approximately 11 acres) including two woodland areas, a pond, tennis courts and large playing field. We are also fortunate enough to benefit from a large indoor space as the school was previously offered secondary accommodation. Despite the large school and grounds, Manifold is a small, open, welcoming school, emphasising community values.